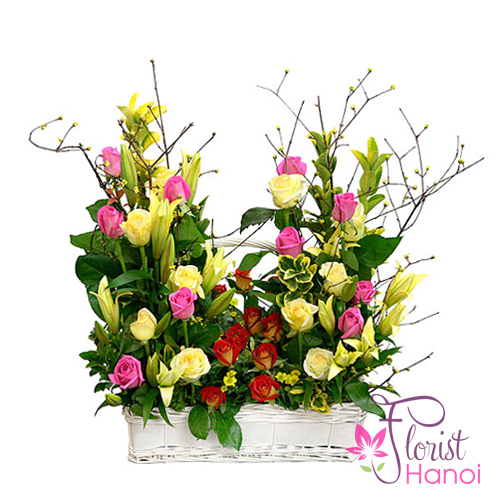 Yellow lilies are slowly spreading their petals, touching the smoothness of roses, and the frangrance of the two flowers overwhelms the senses. 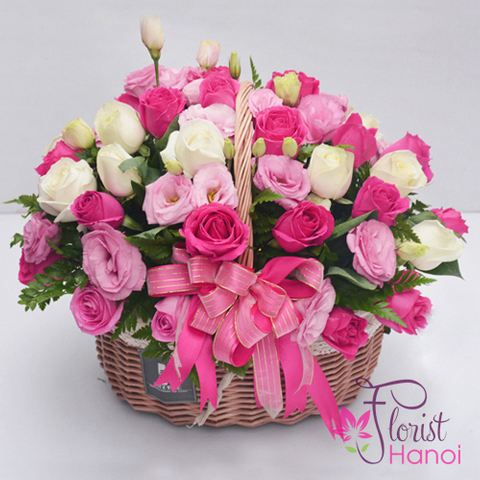 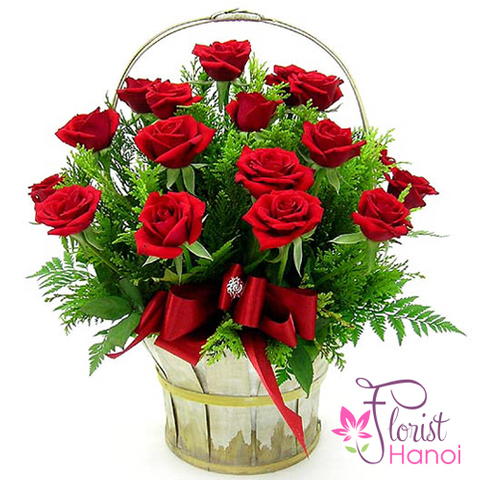 The birthday flowers bouquet can be offered as a sign of sincere friendship, to show you gratitude or admiration, or to wish someone dear a speedy recovery. 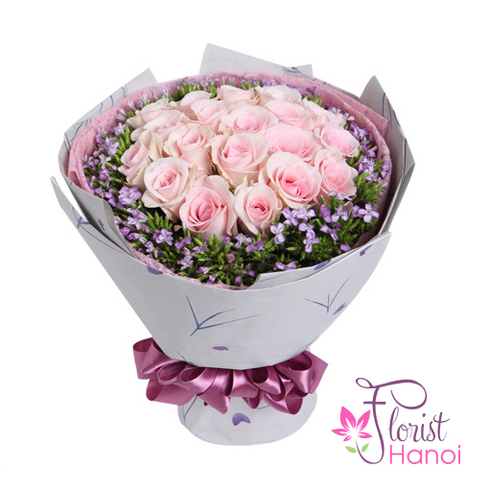 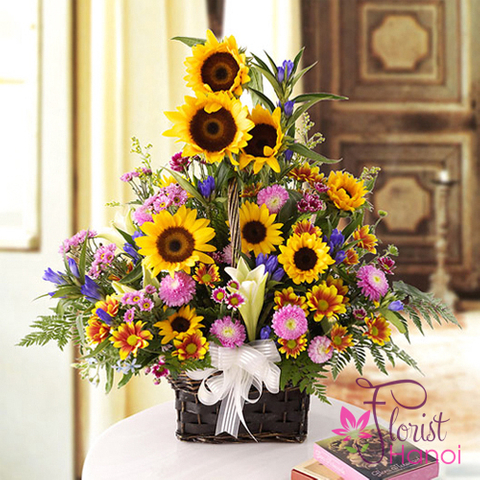 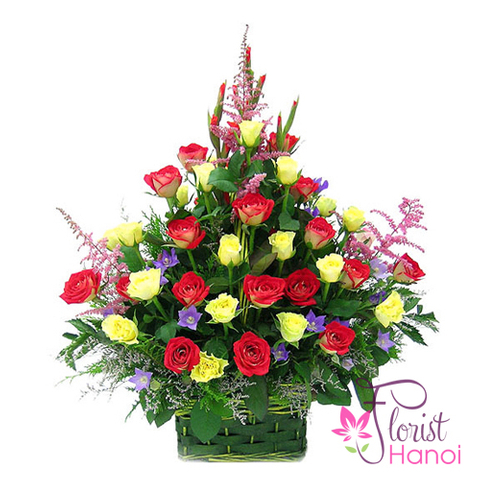 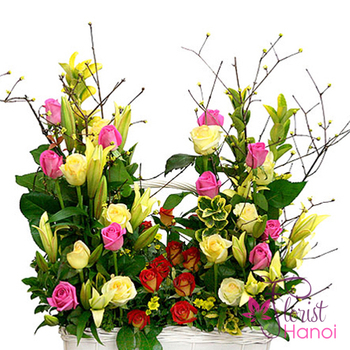 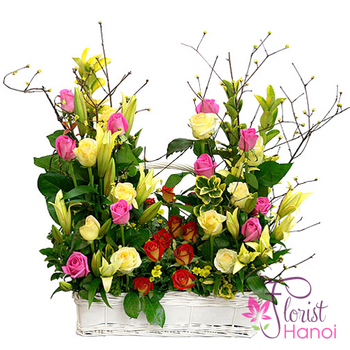 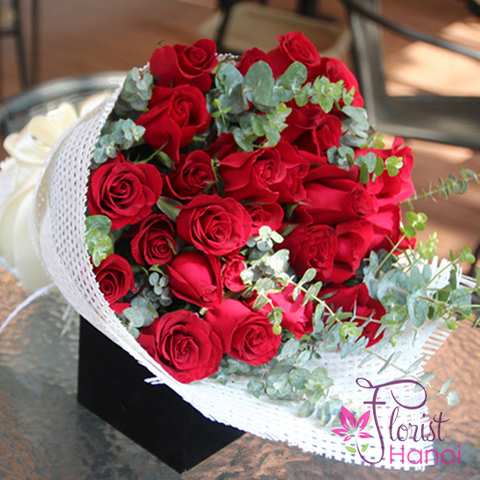 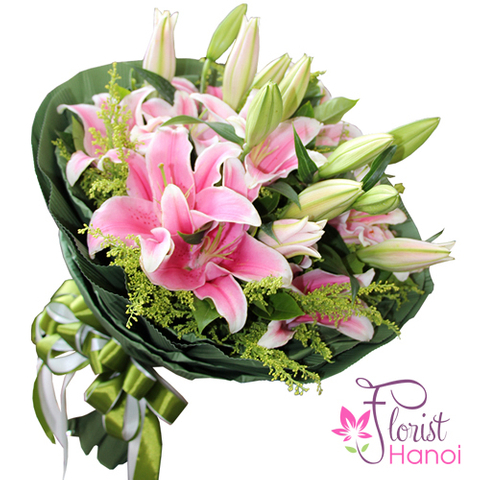 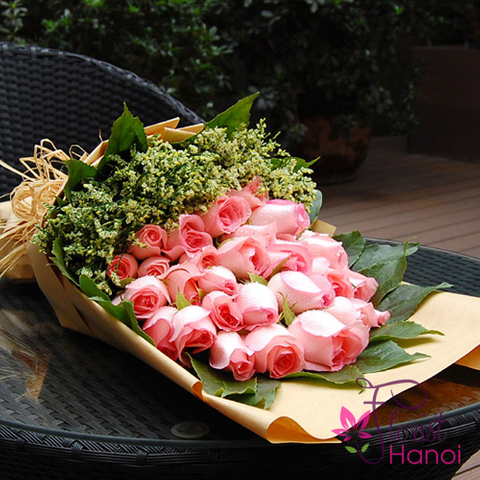 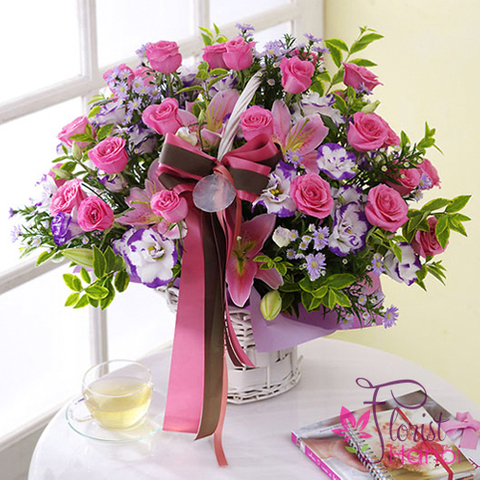 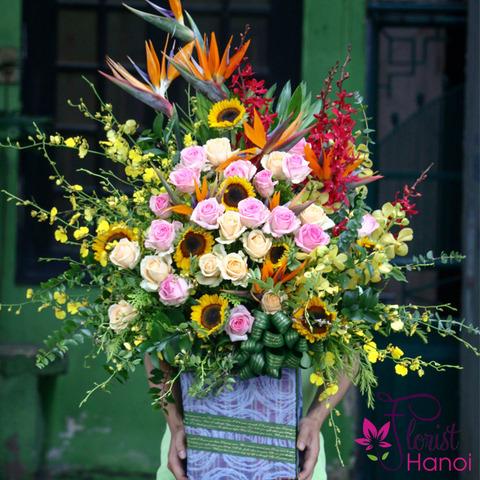 No matter the occasion, with its charm of brightly colors, the bouquet will be received with smile and thanks.